Extra thick large thadobati lingam bowl. Great example of this rare type with a smooth finish and a lingam that appears to contain different metal than the bowl. Evident lines inside and out. Impressive soundscape where the complexity continues over time. This big bowl needs the stability of the largest ringing stick to manage the rim sound. 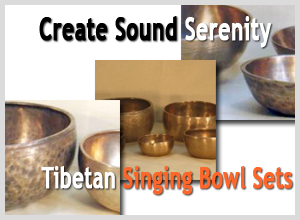 Very difficult to come across bowls with this size and sonic coherence.